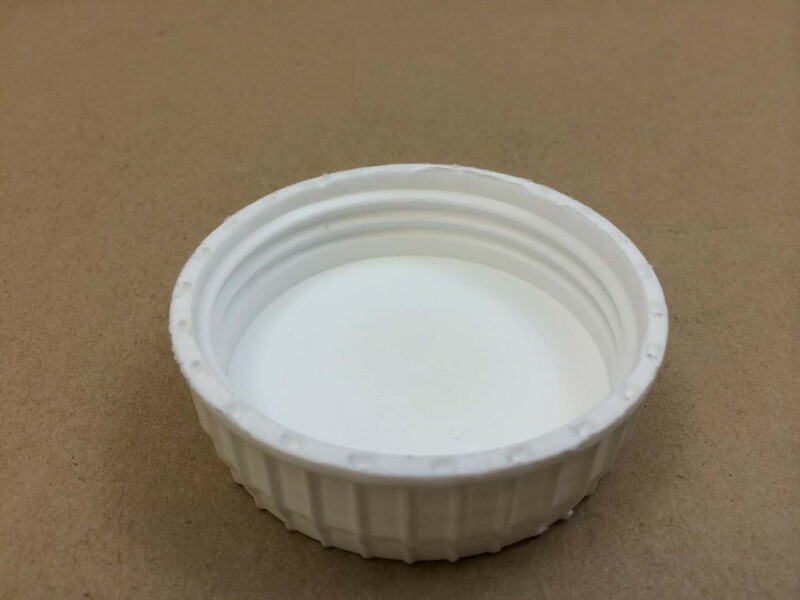 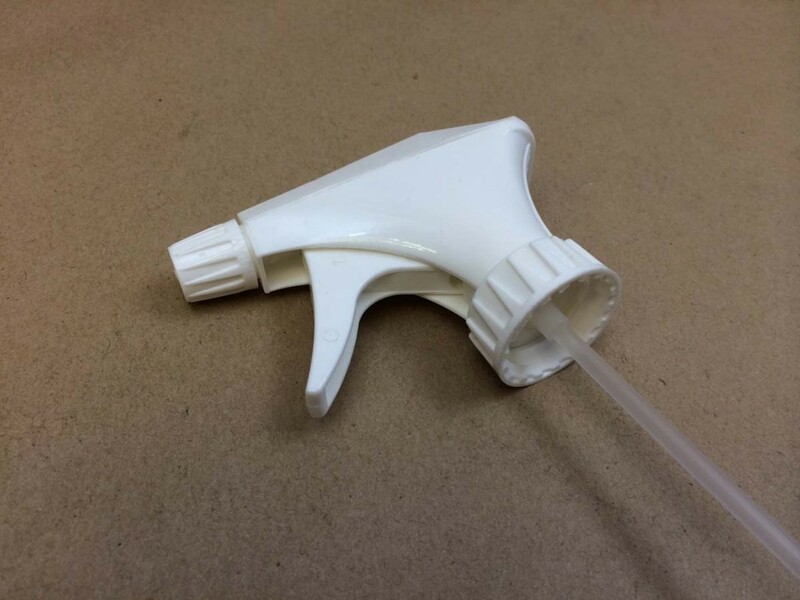 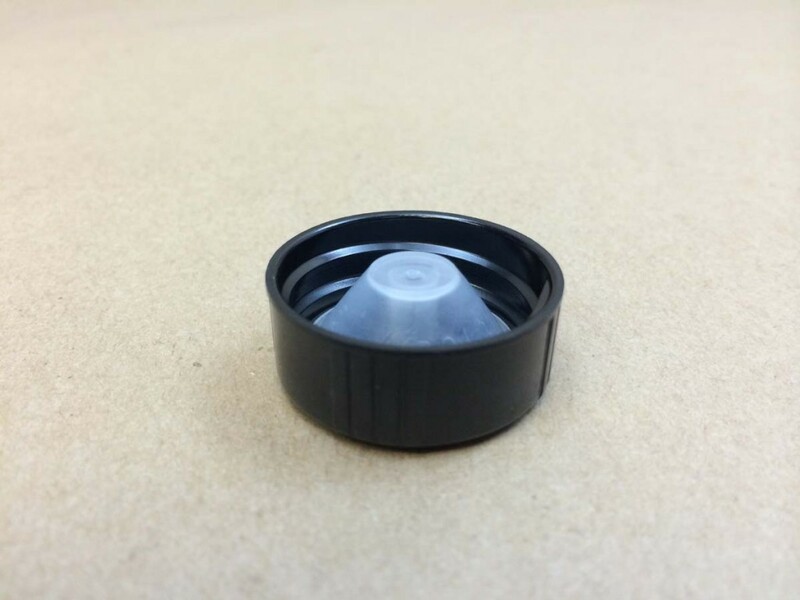 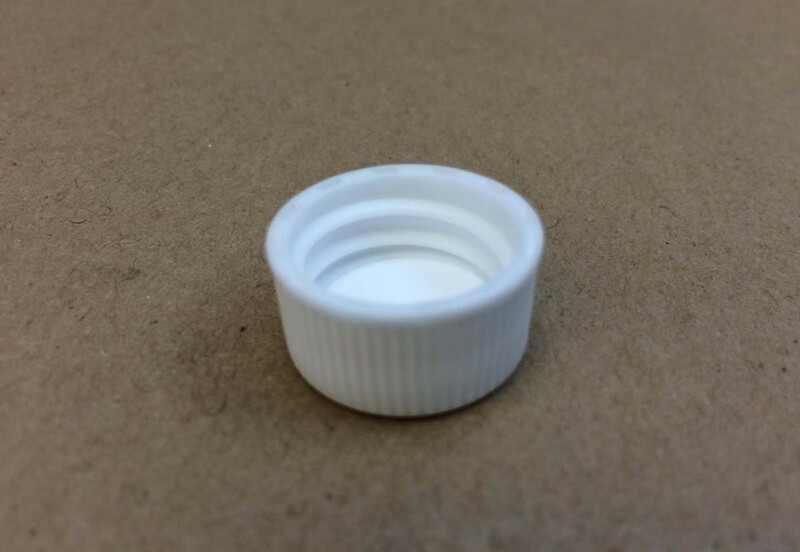 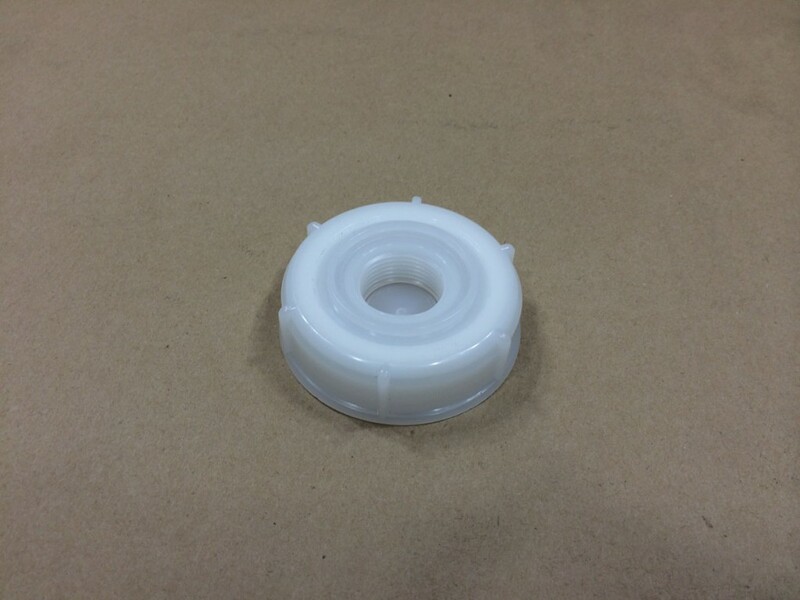 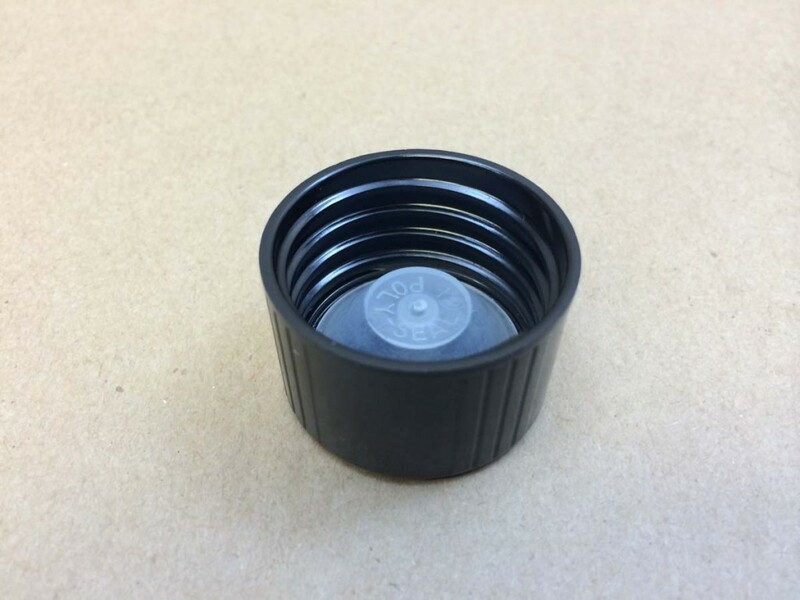 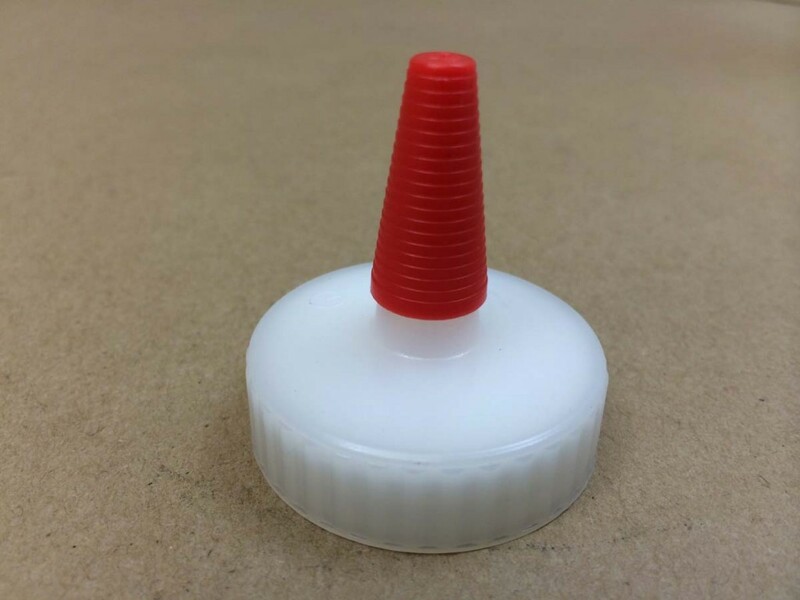 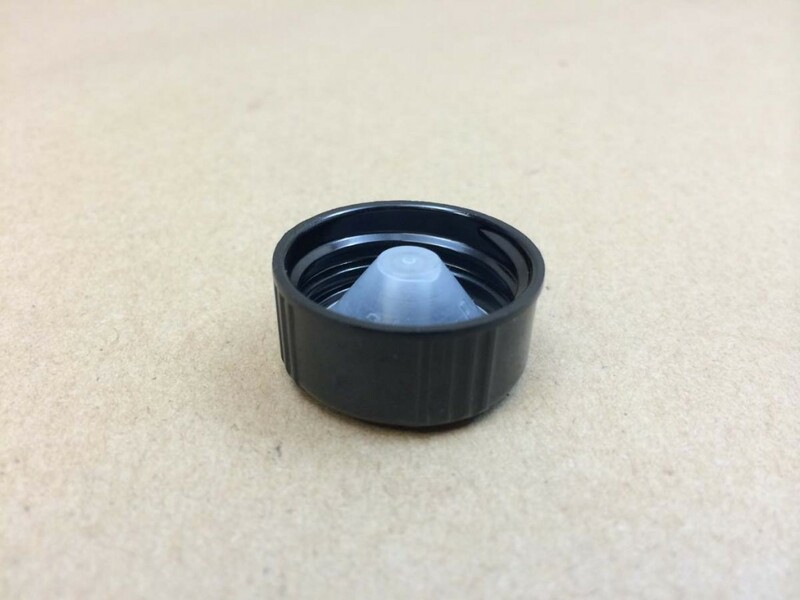 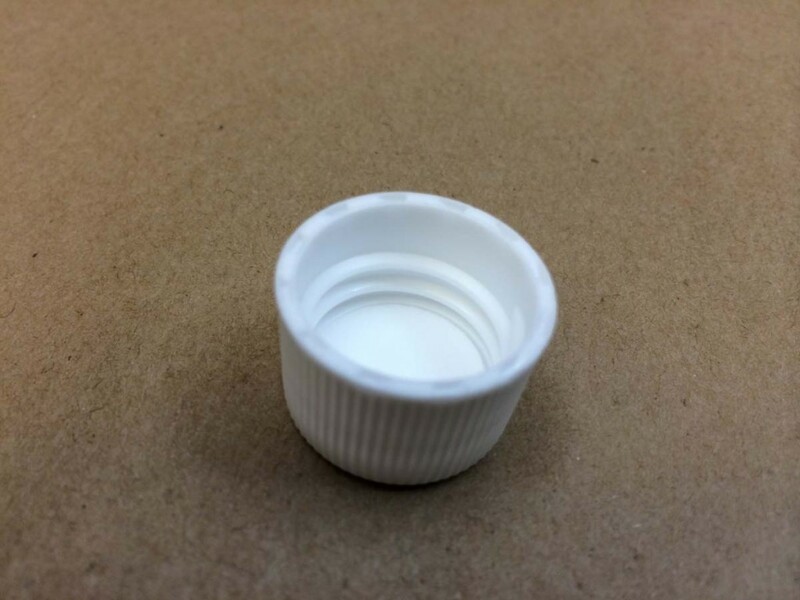 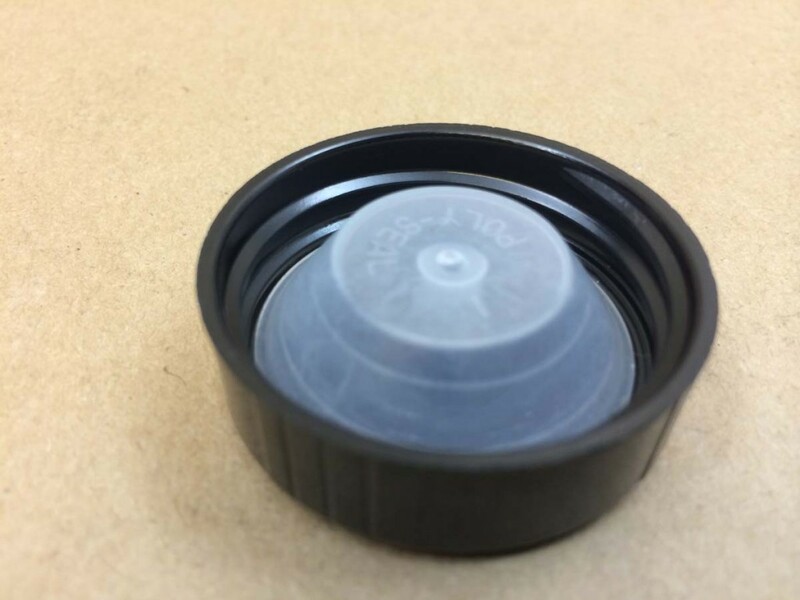 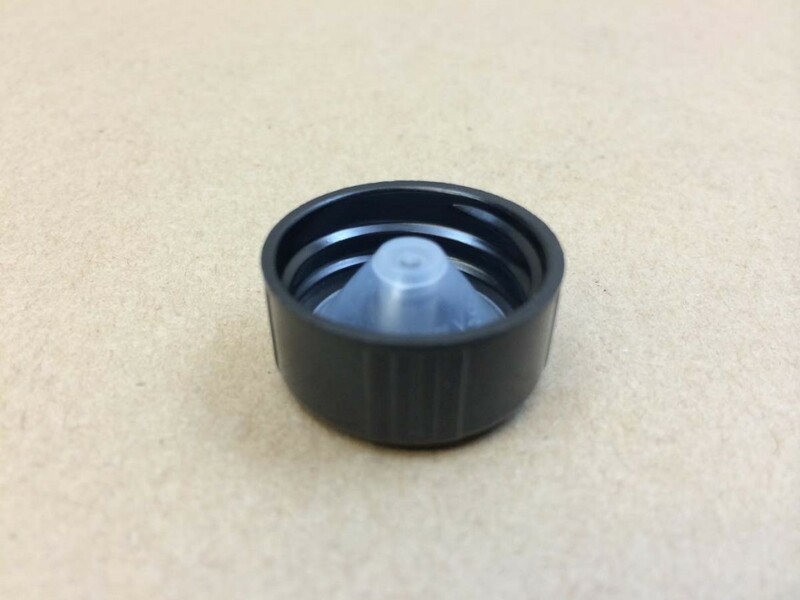 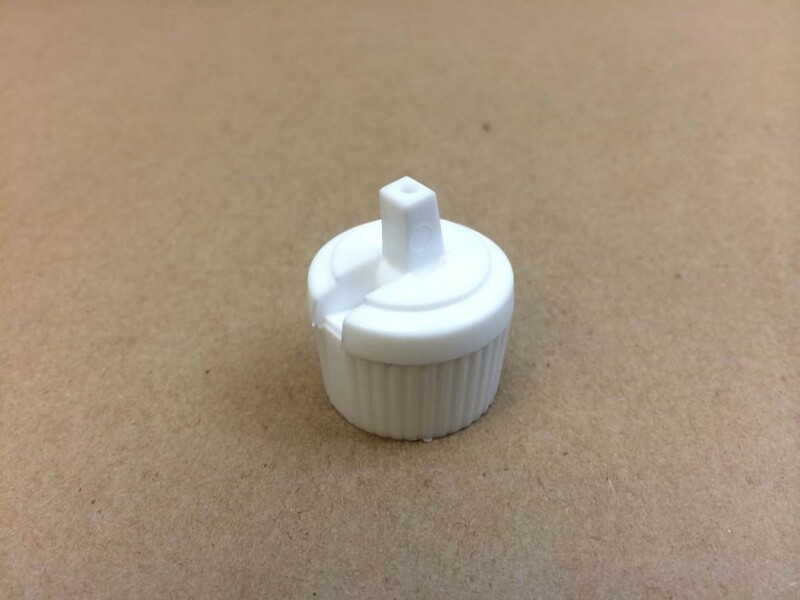 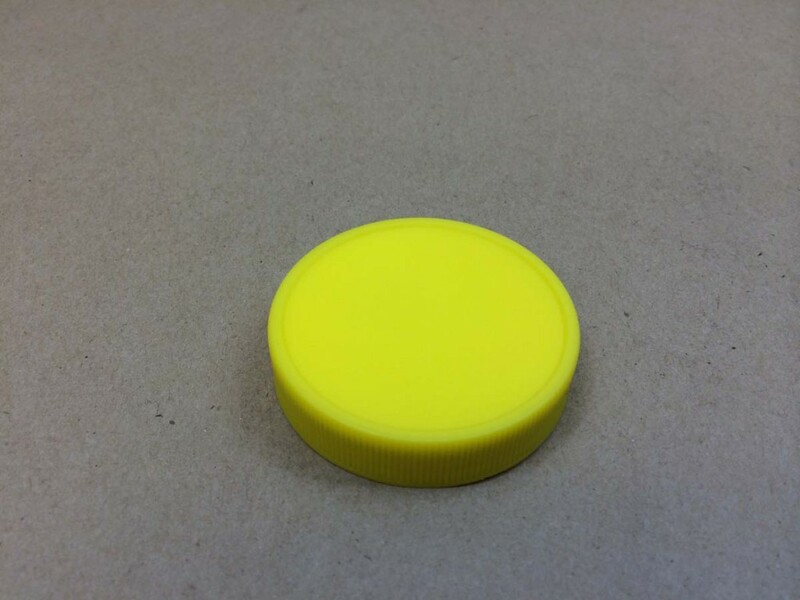 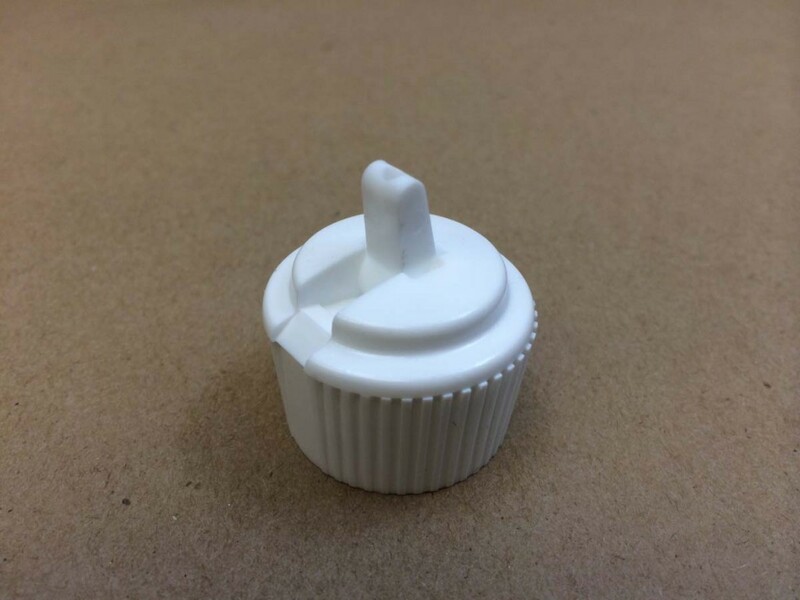 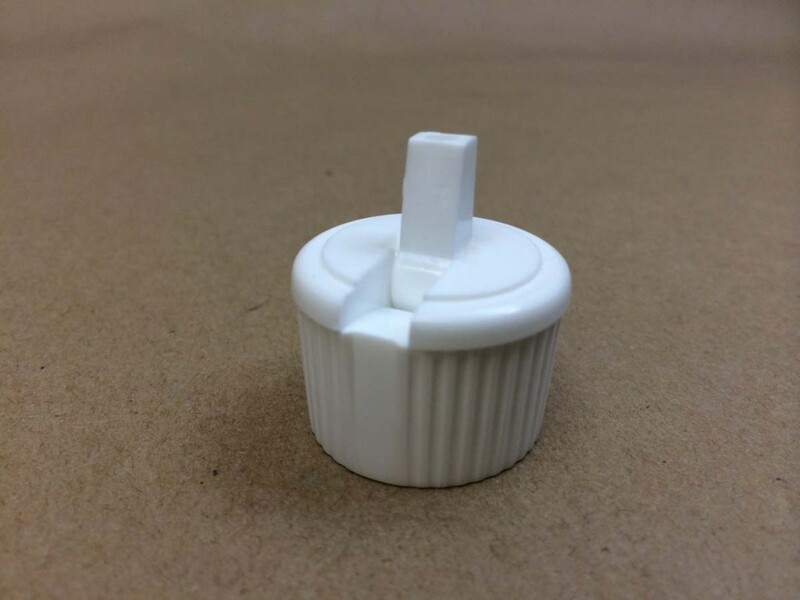 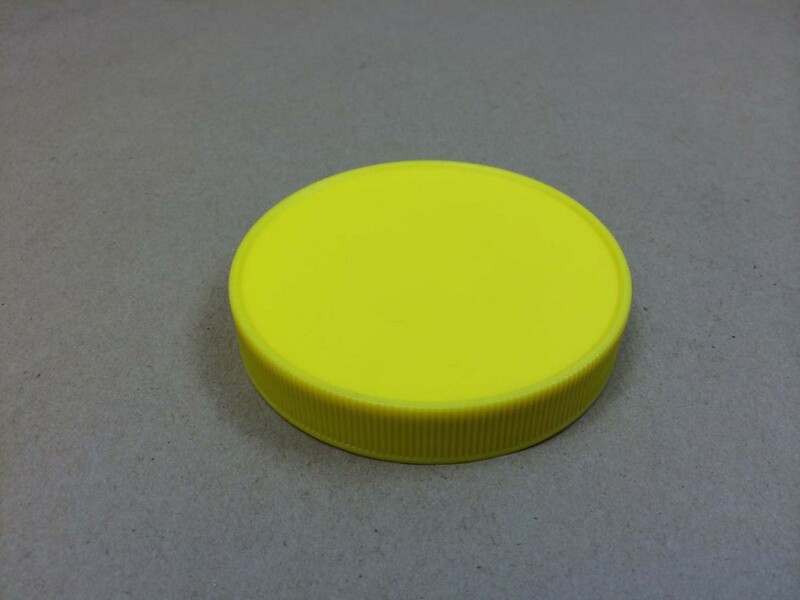 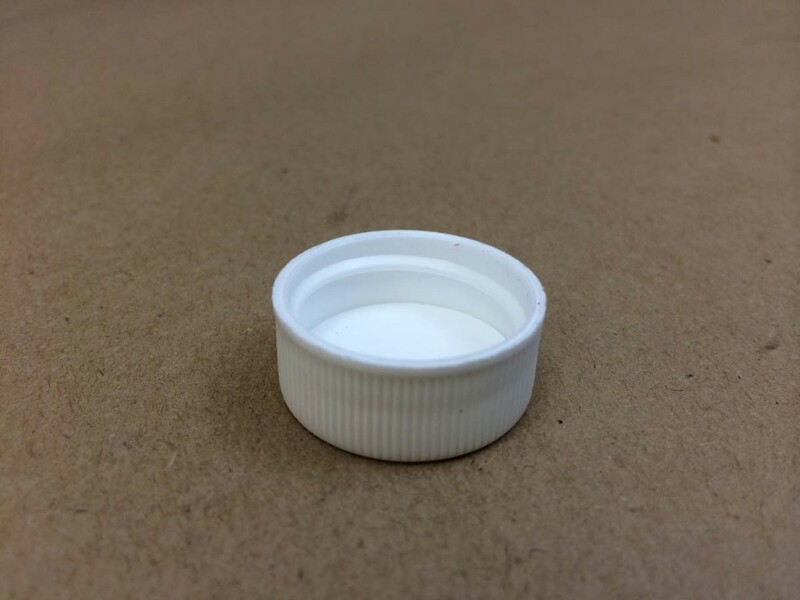 We stock a variety of plastic caps both lined and unlined. 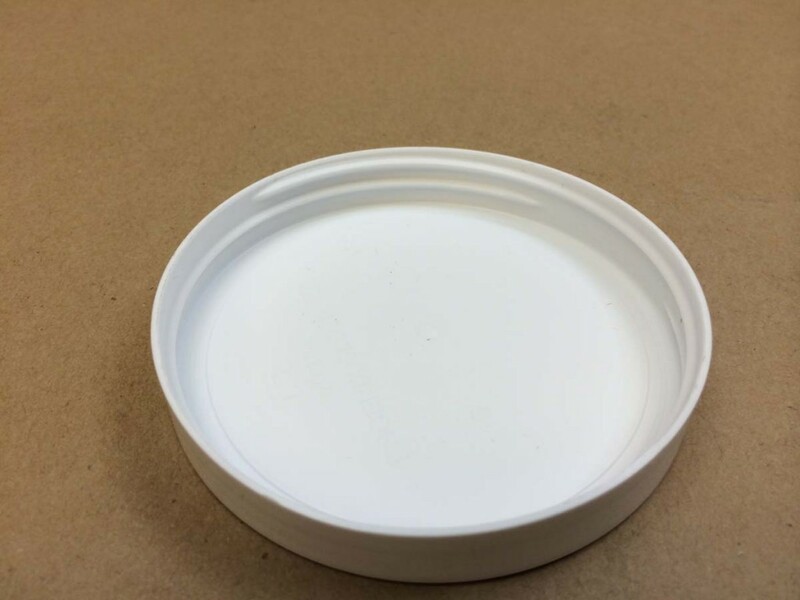 Some of the linings that we carry are F217 or 030 Sureseal which are names for a foam liner. 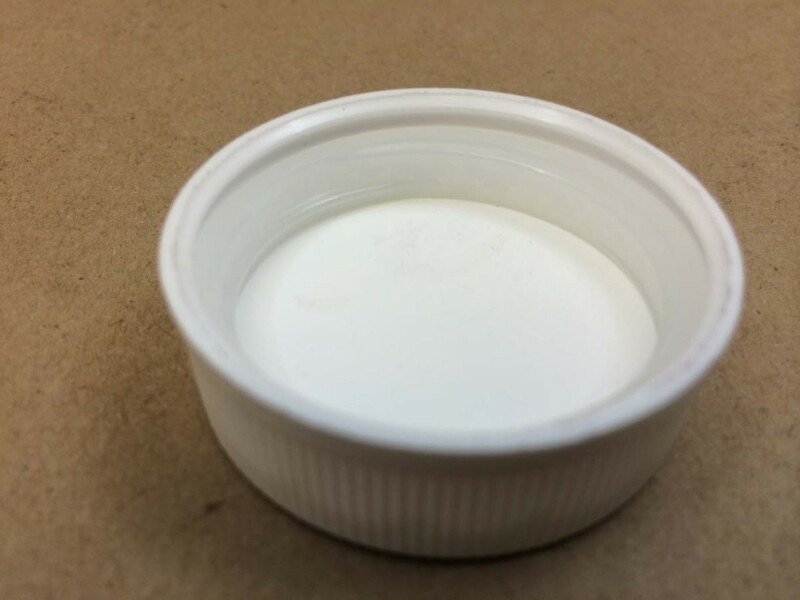 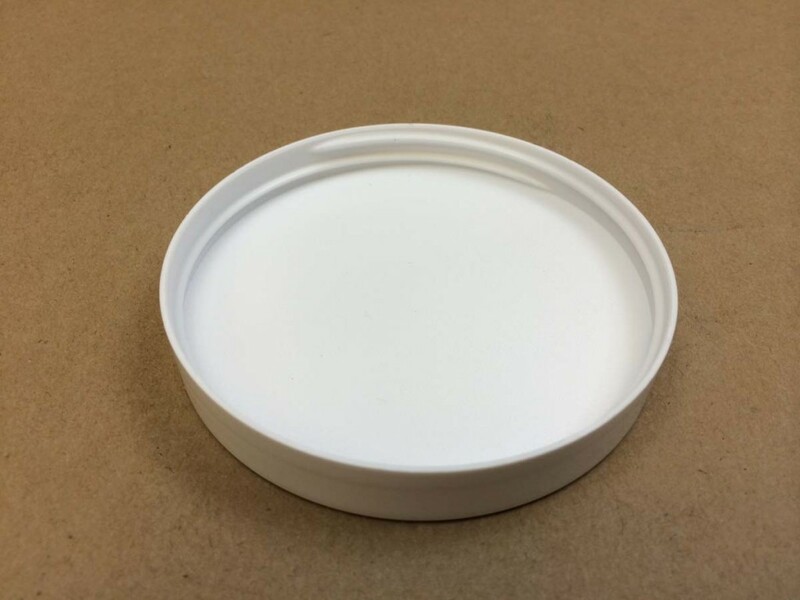 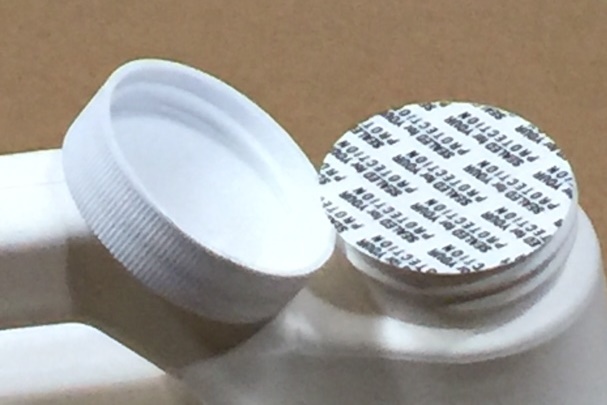 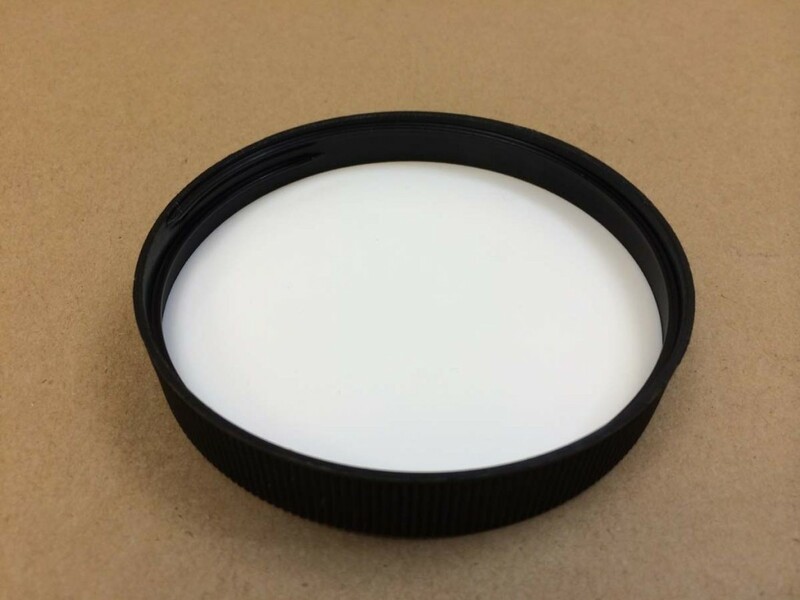 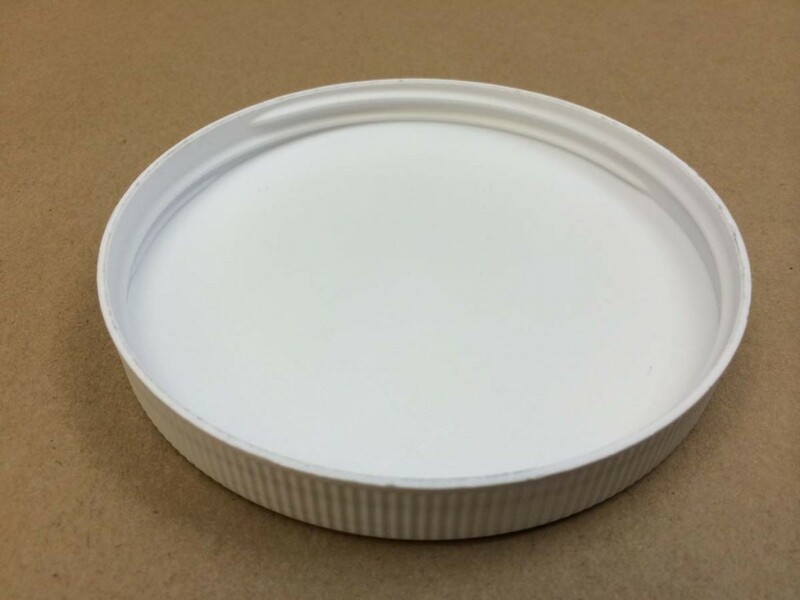 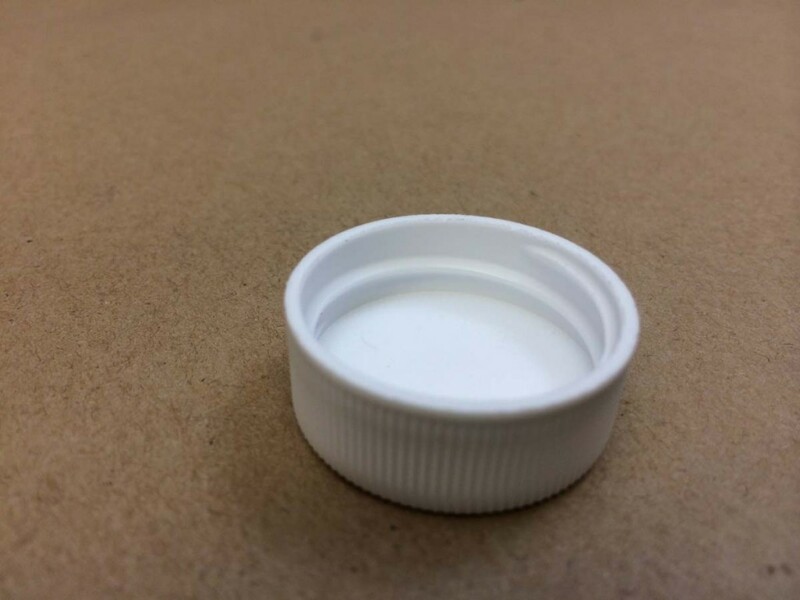 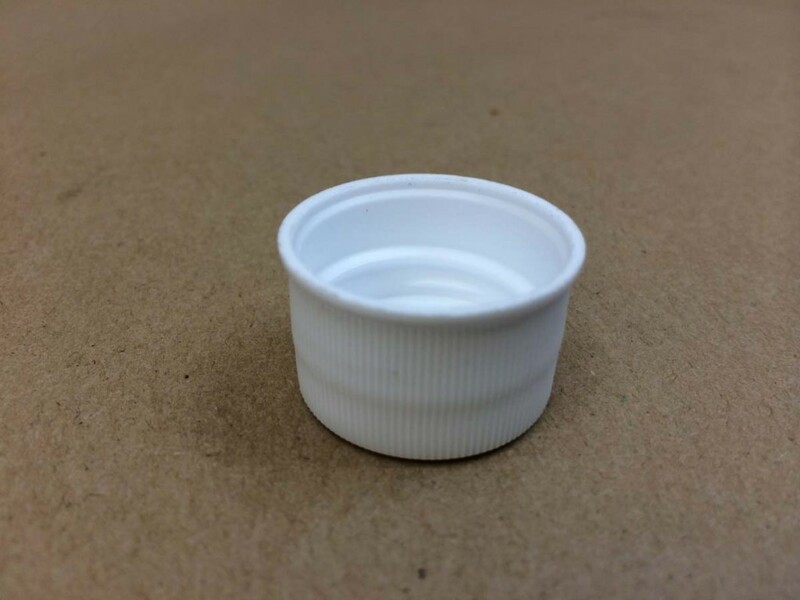 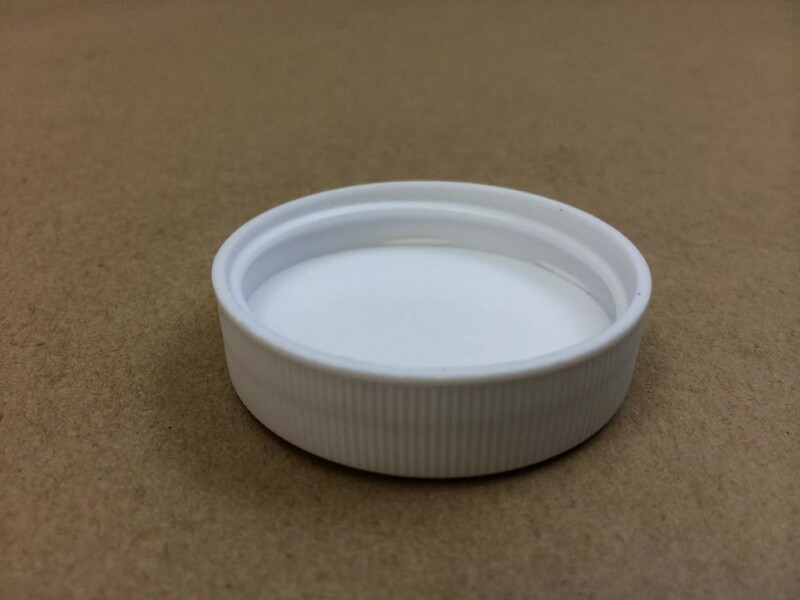 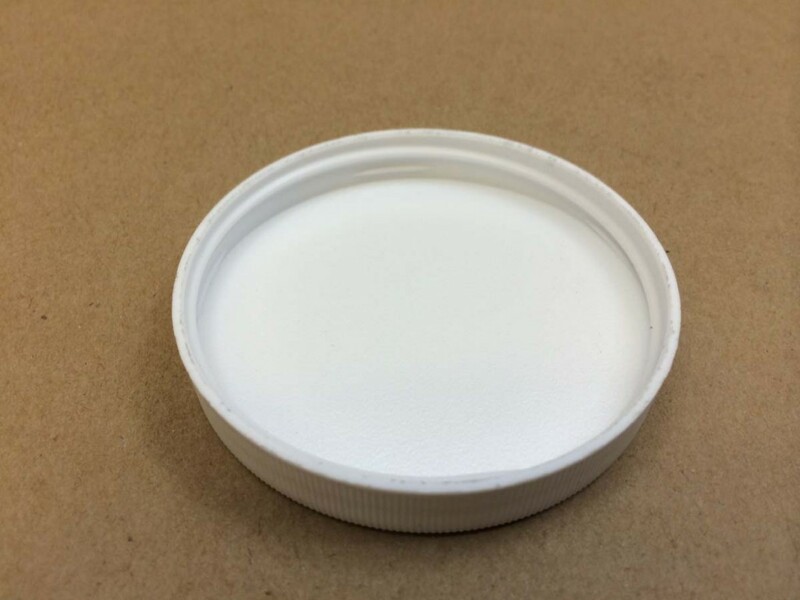 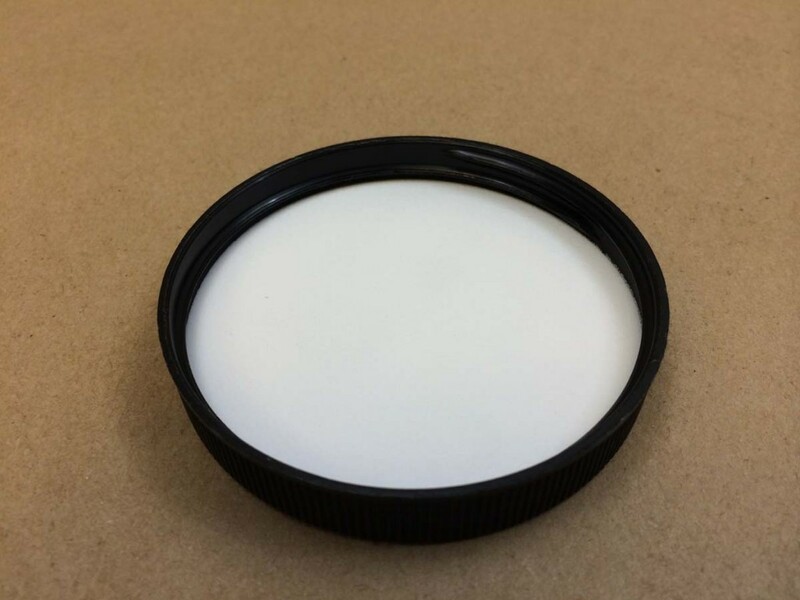 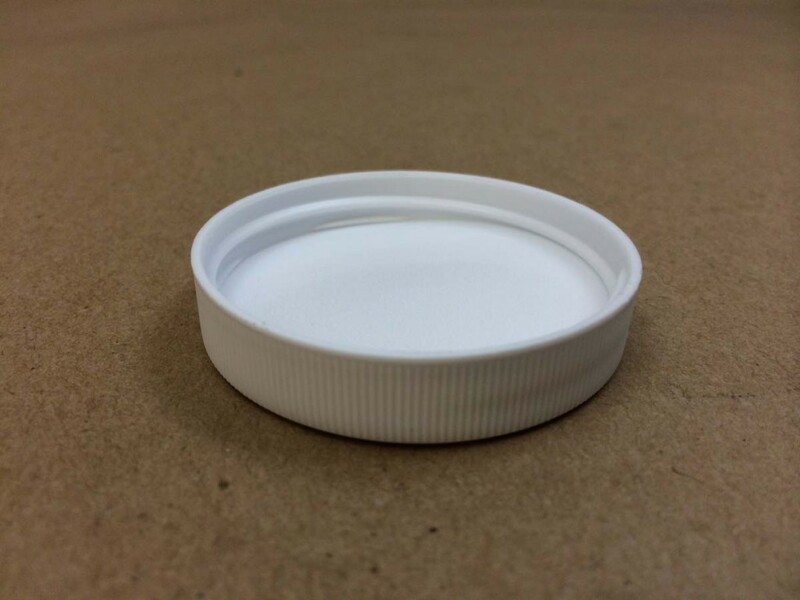 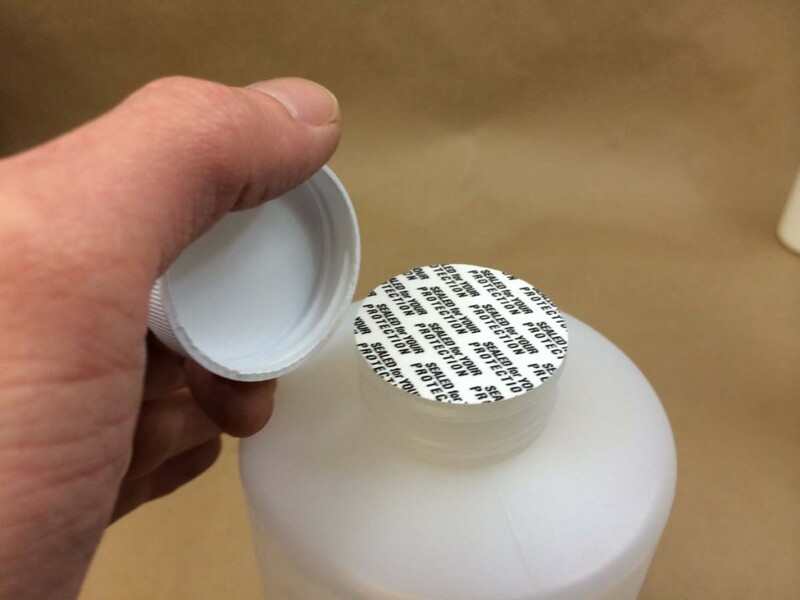 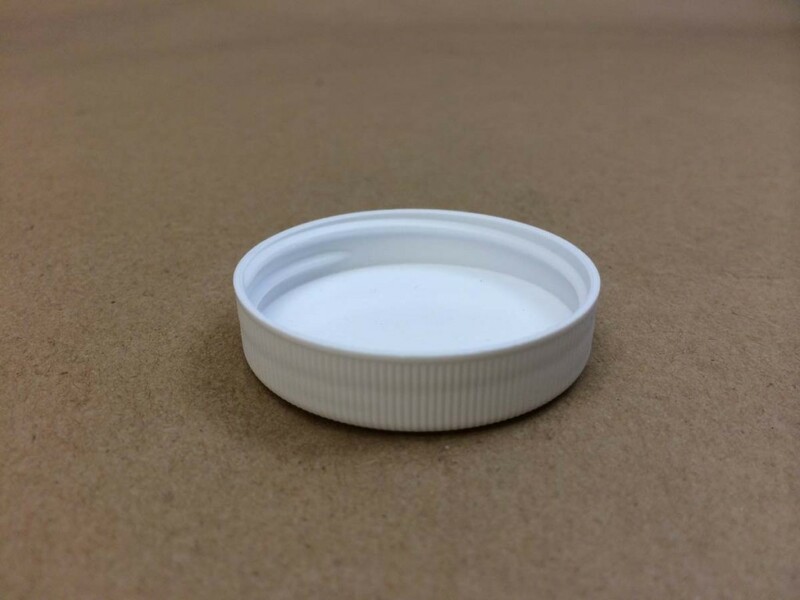 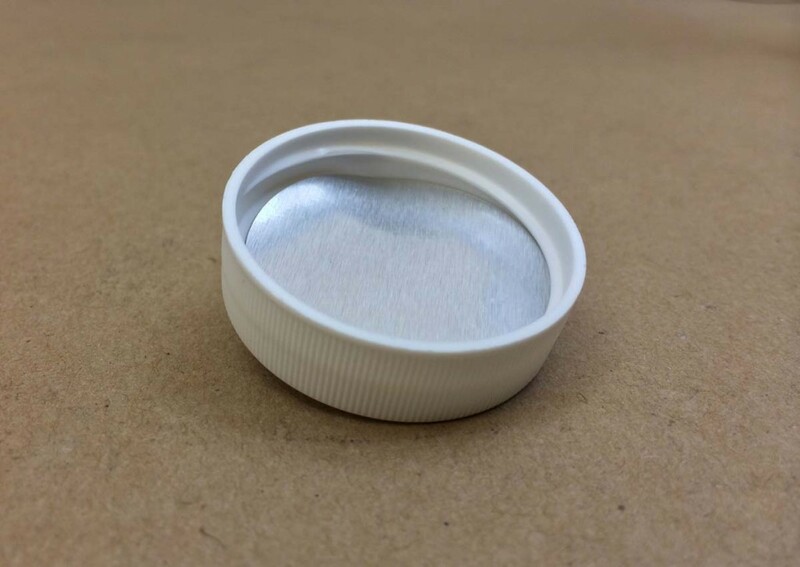 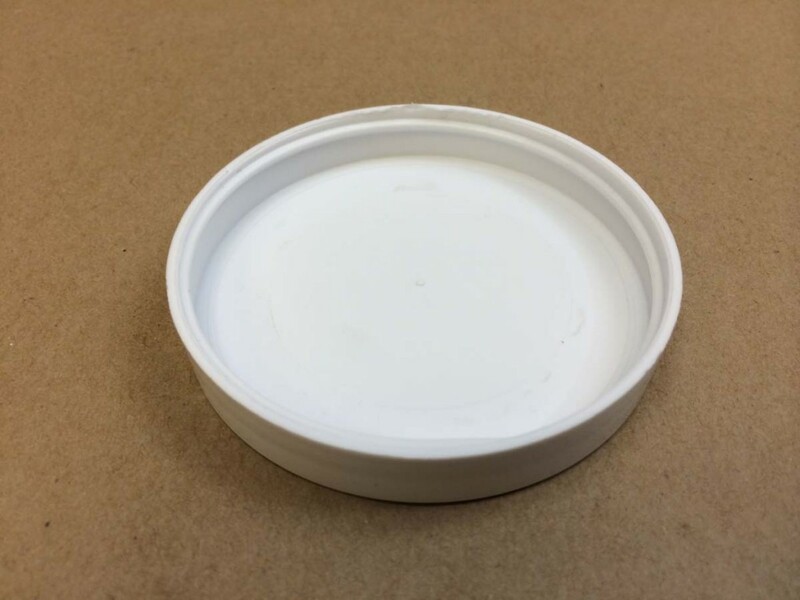 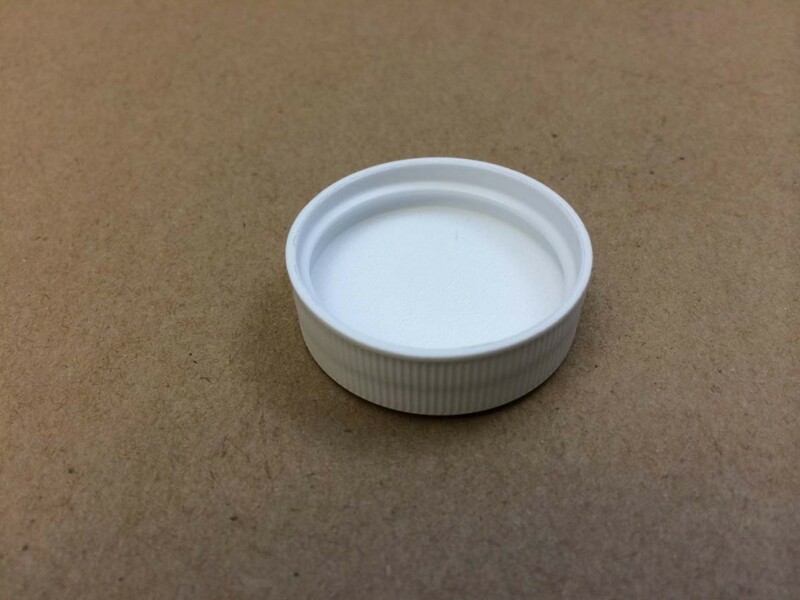 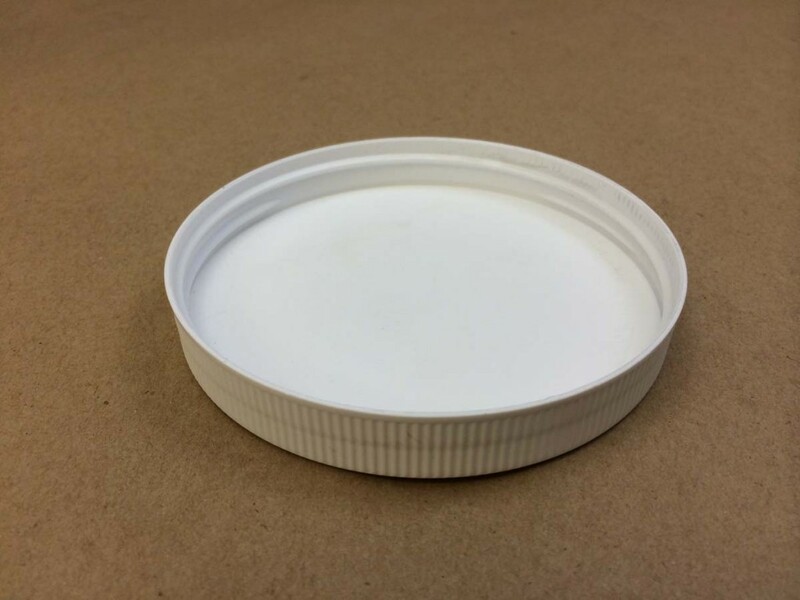 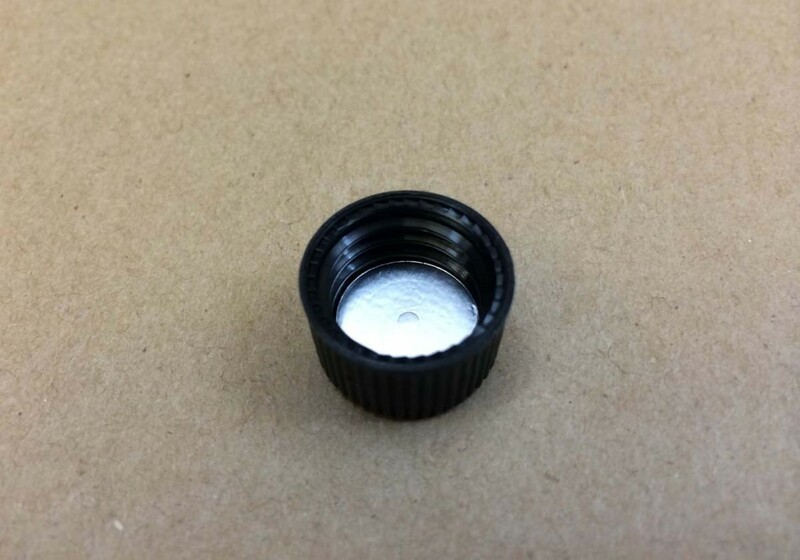 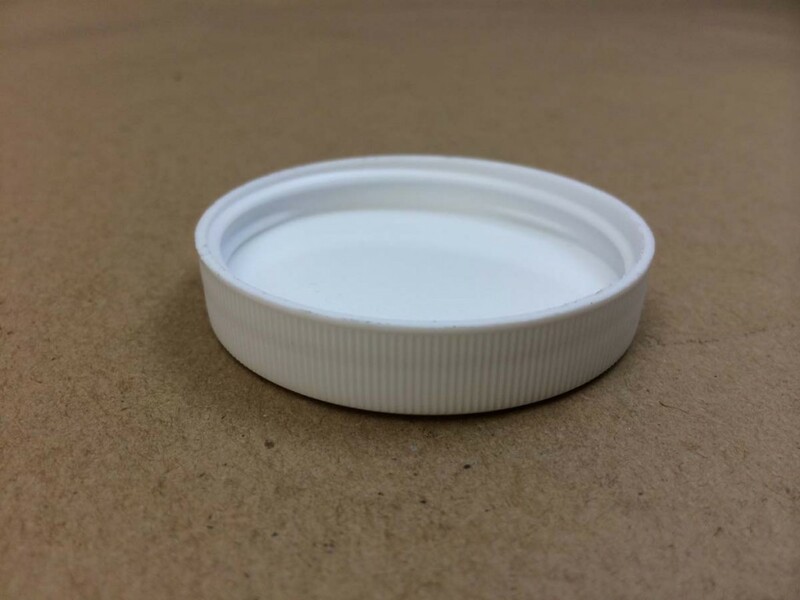 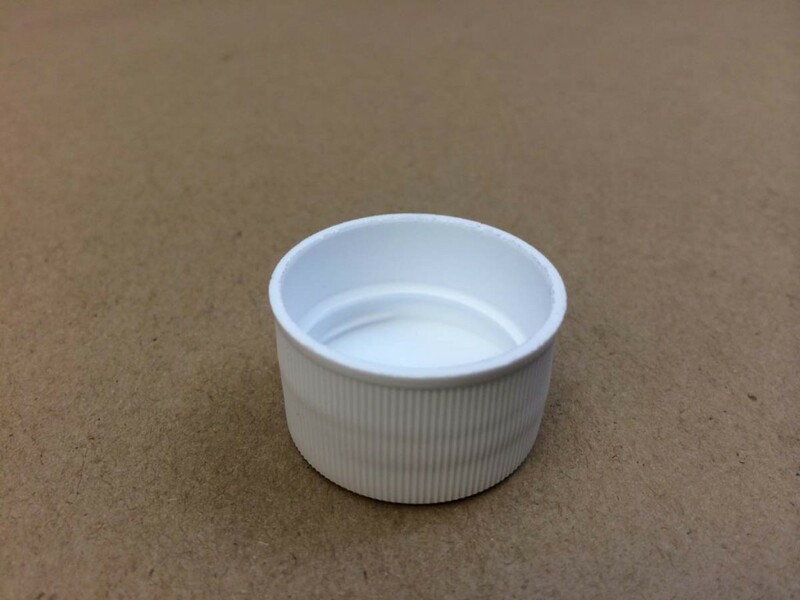 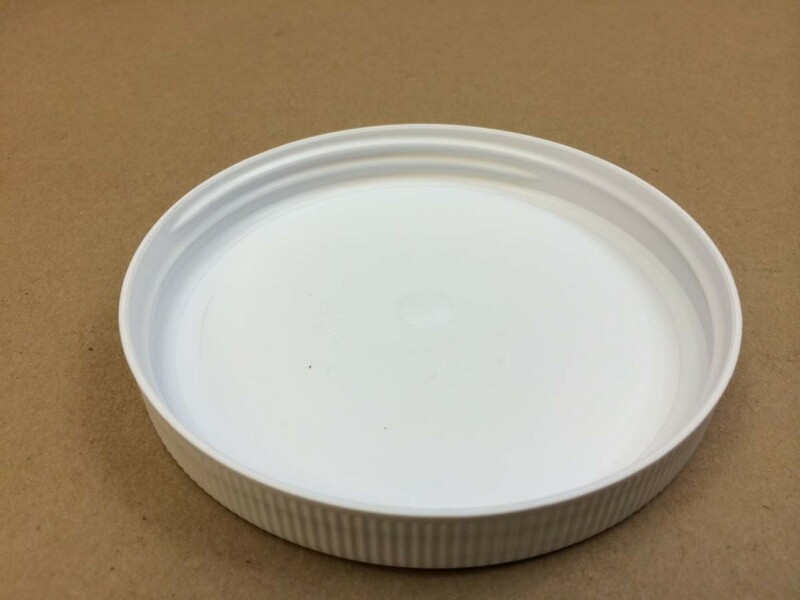 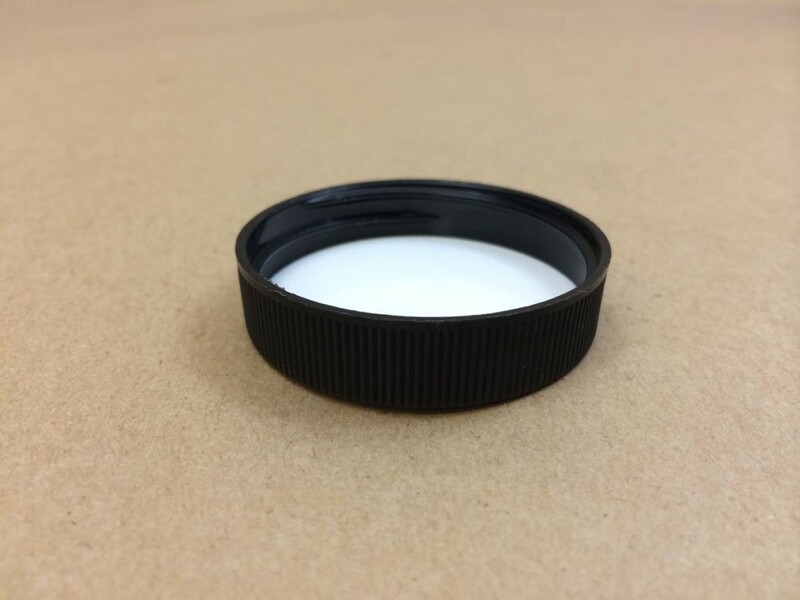 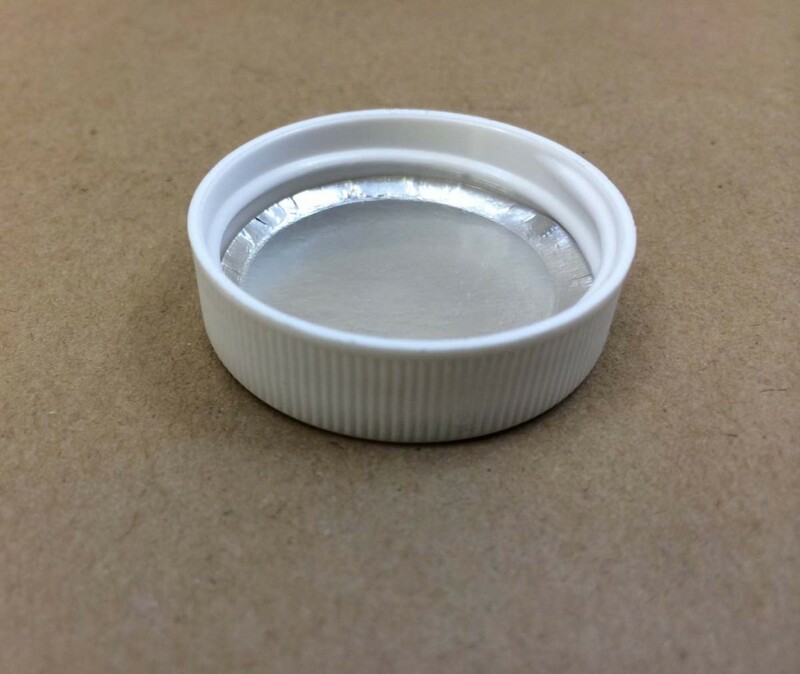 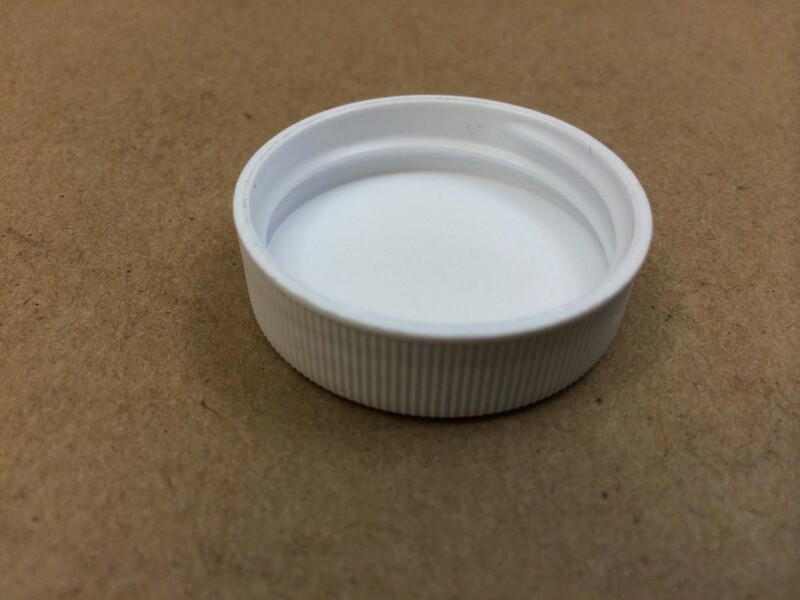 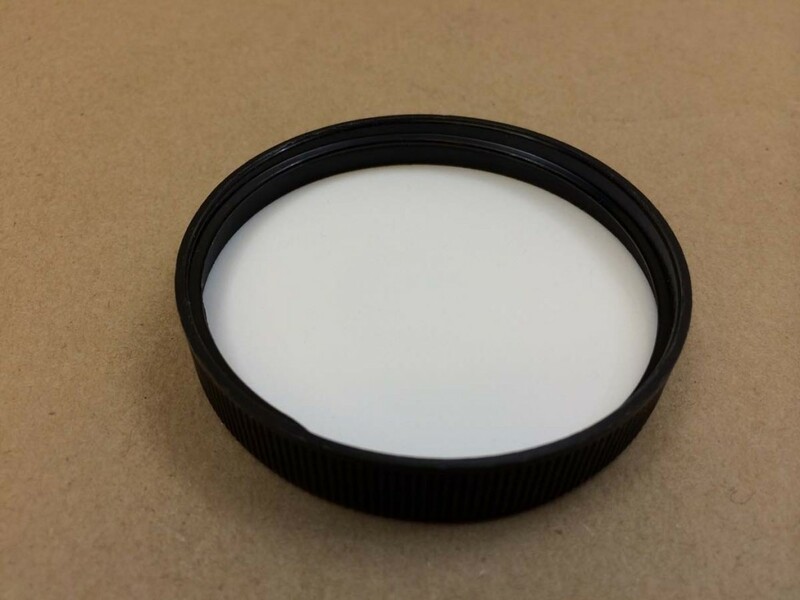 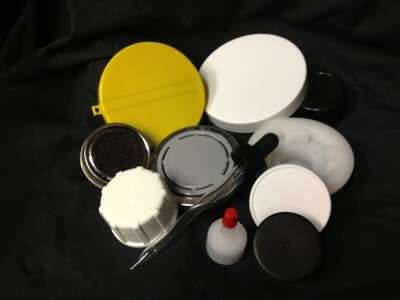 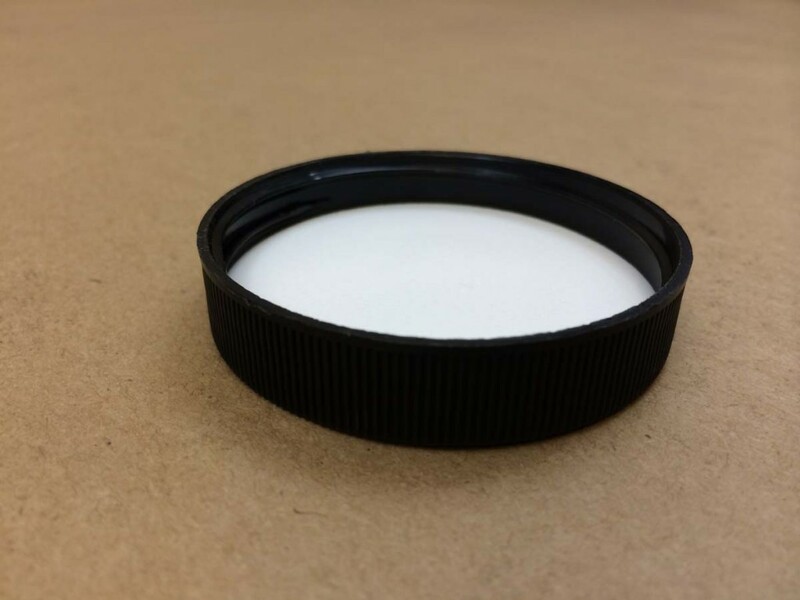 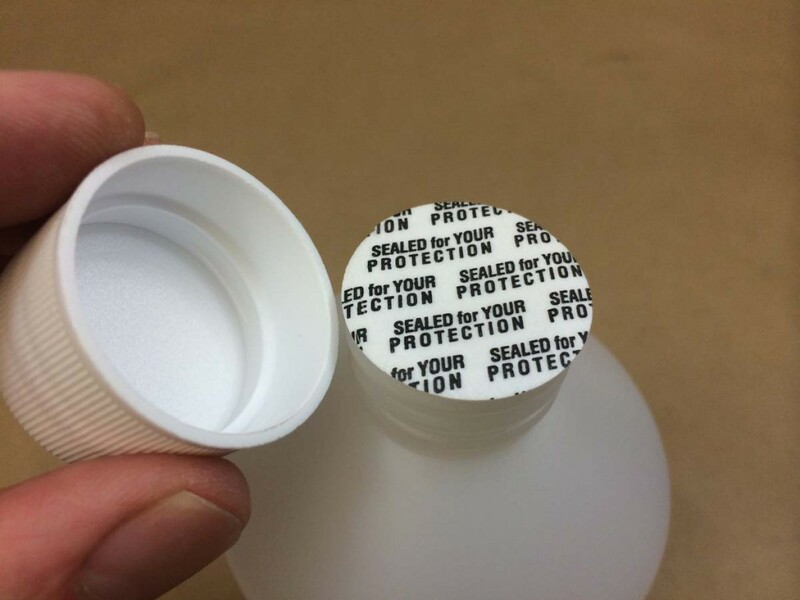 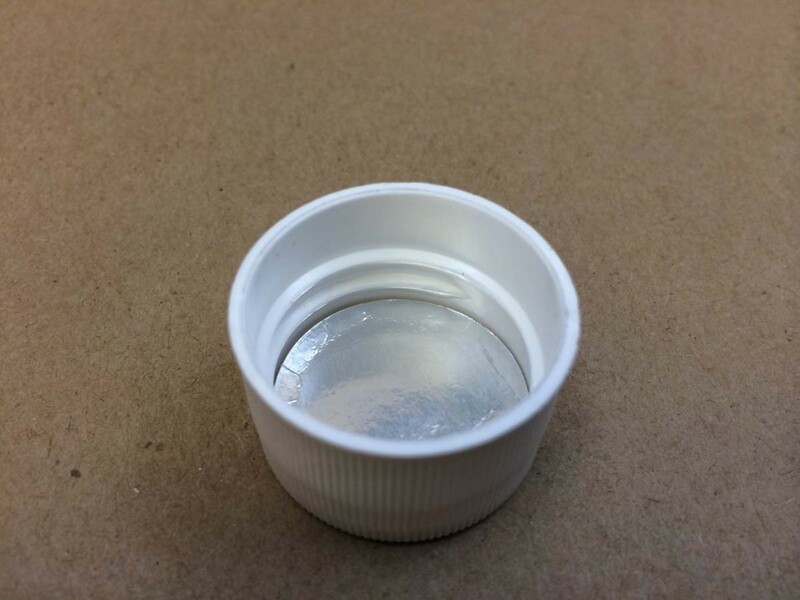 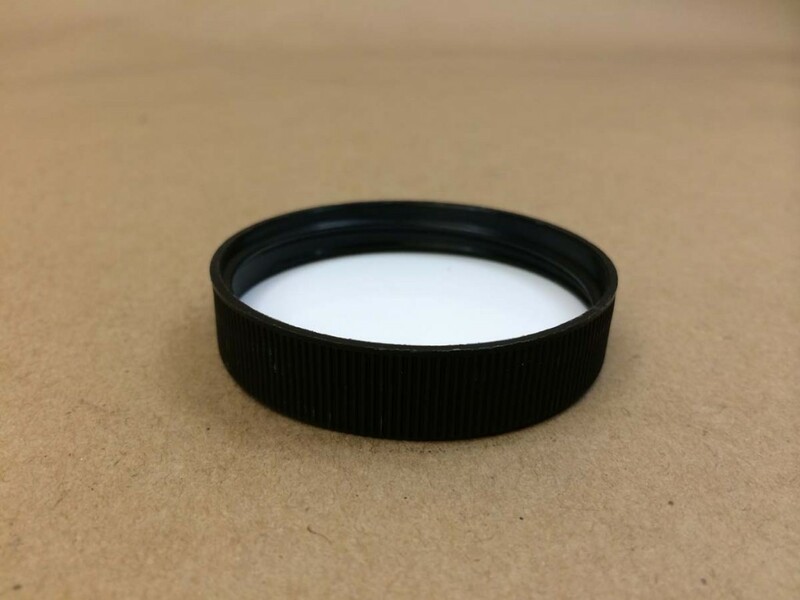 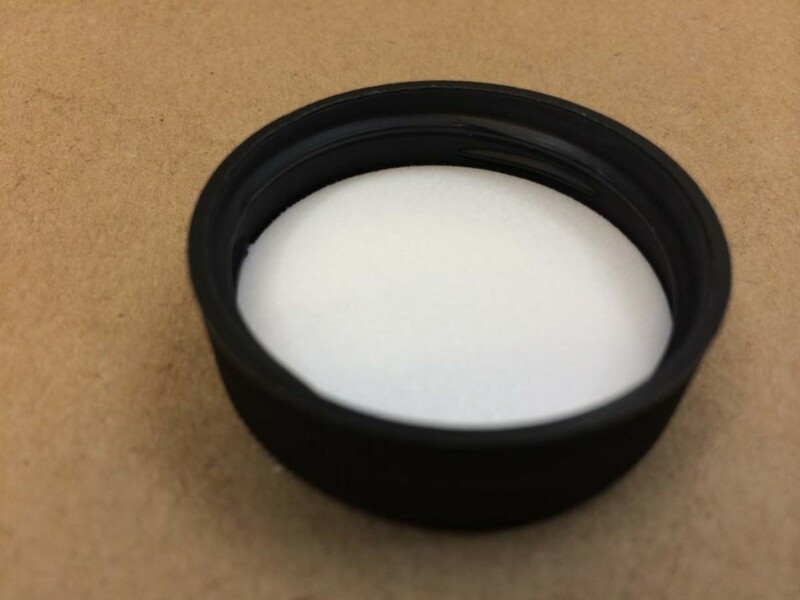 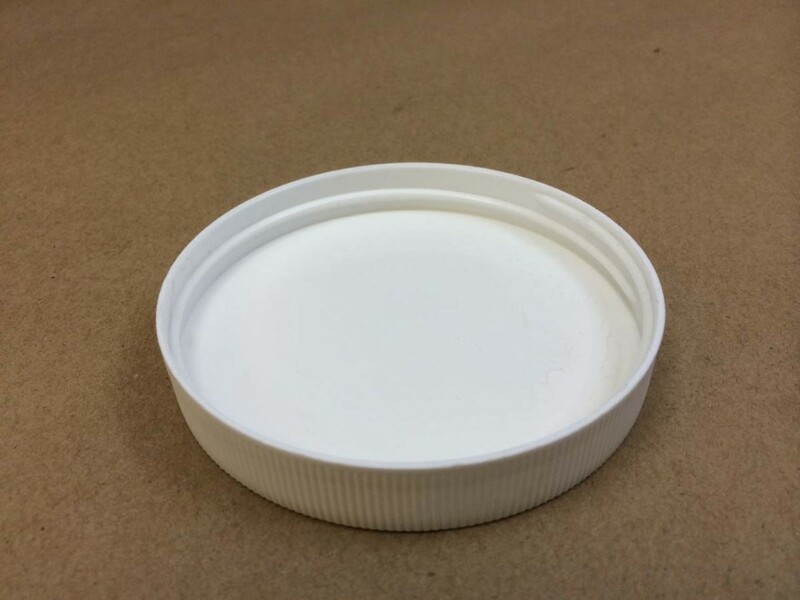 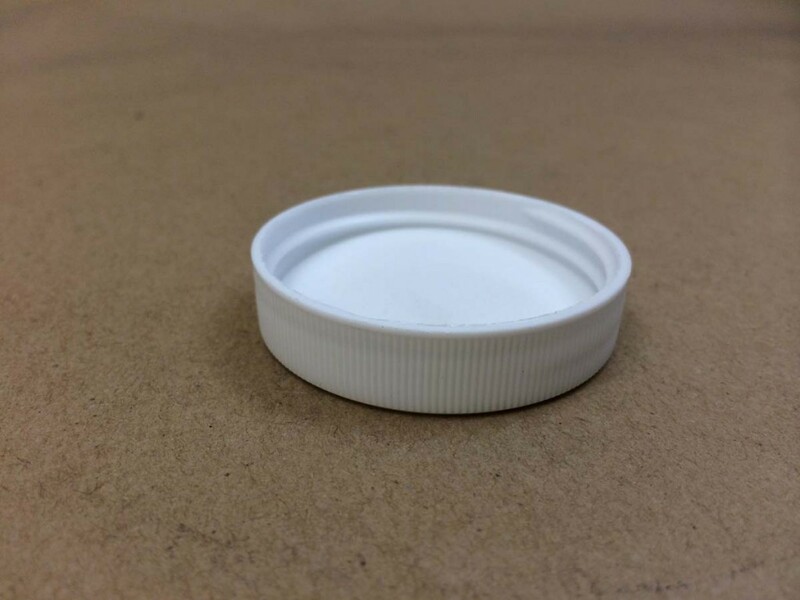 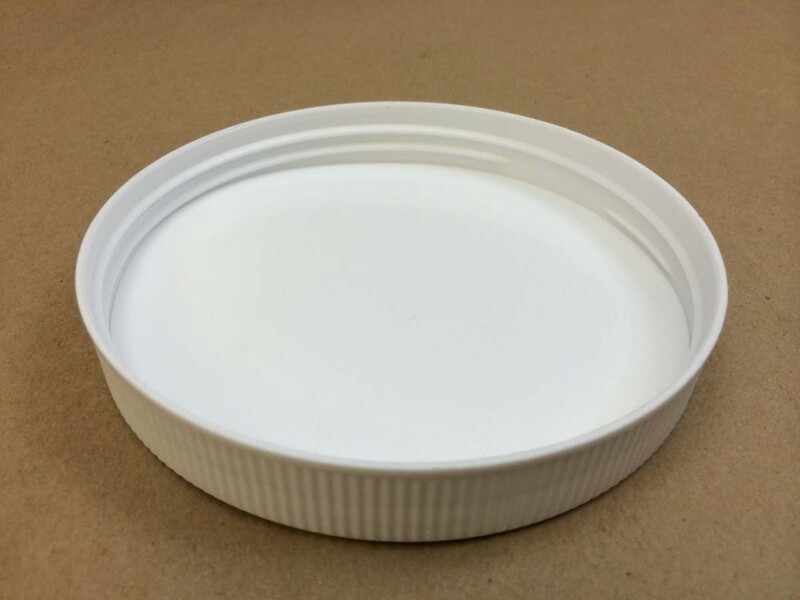 We also carry pulp and aluminum foil, pressure sensitive or tamper evident caps which leave behind a seal once the cap is applied to the bottle, LDPE (low density polyethylene) lined black phenolic cone caps which are typically used on boston round bottles, polytop caps which are threaded caps that have a little spout in the center of the cap that pushes up to dispense liquid and then can be pushed down (similar to caps on shampoo bottles) and spouted caps that are similar to the caps used on glue bottles. 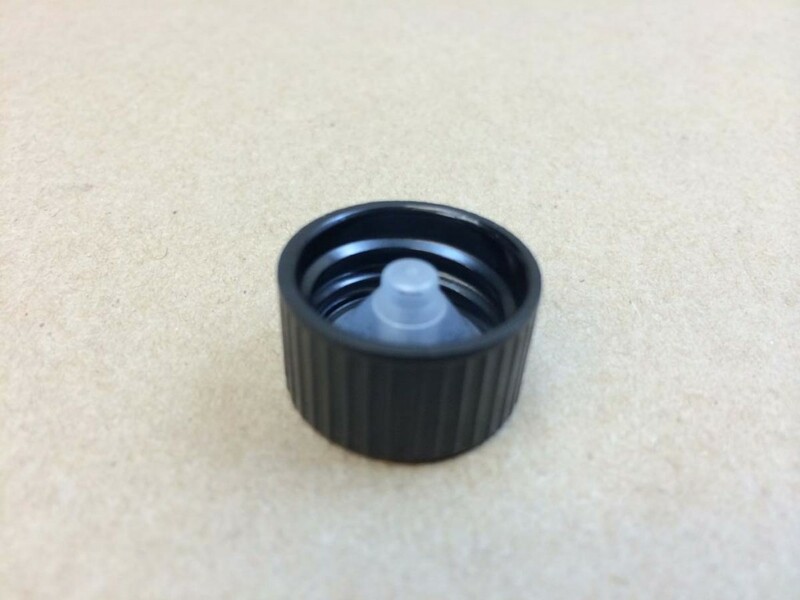 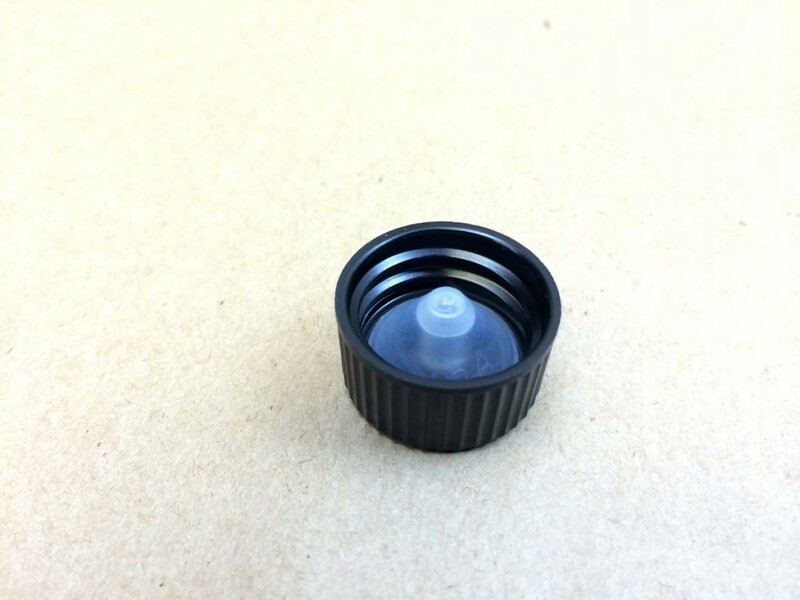 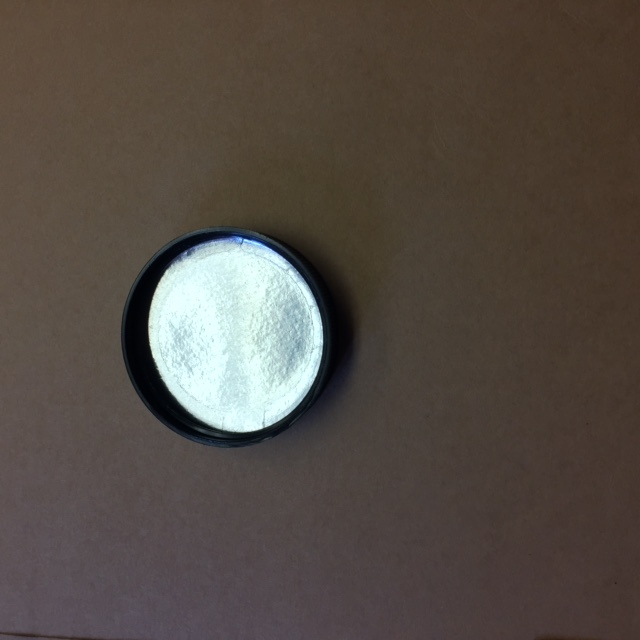 We stock smooth caps and ribbed caps in sizes from 18mm to 120mm.